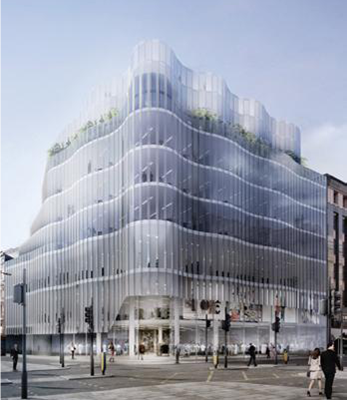 JPR Tiling has been appointed by Wates Construction for the ceramic tiling contract at 61 Oxford Street, London. The scheme consists of 15 high specification residential bathrooms with a mix of marble stone supplied by Gareth Davies to be installed to the floors, vanity tops and feature walls, and bespoke Domus mosaic to the walls. After completing a Business Studies Degree at The University of The West of England Andrew decided that he wanted to work in construction. Starting as an apprentice Andrew worked his way up to Contracts Manager for respected tiling contractor Harper and Edwards successfully completing major projects in London before becoming business partner with Julian Brown.